Today’s topic of raising a child with mental illness is one I have wanted to talk more about for a while. I have reached out to a few people to share their experiences, however it hasn’t been right for them to tell their stories. 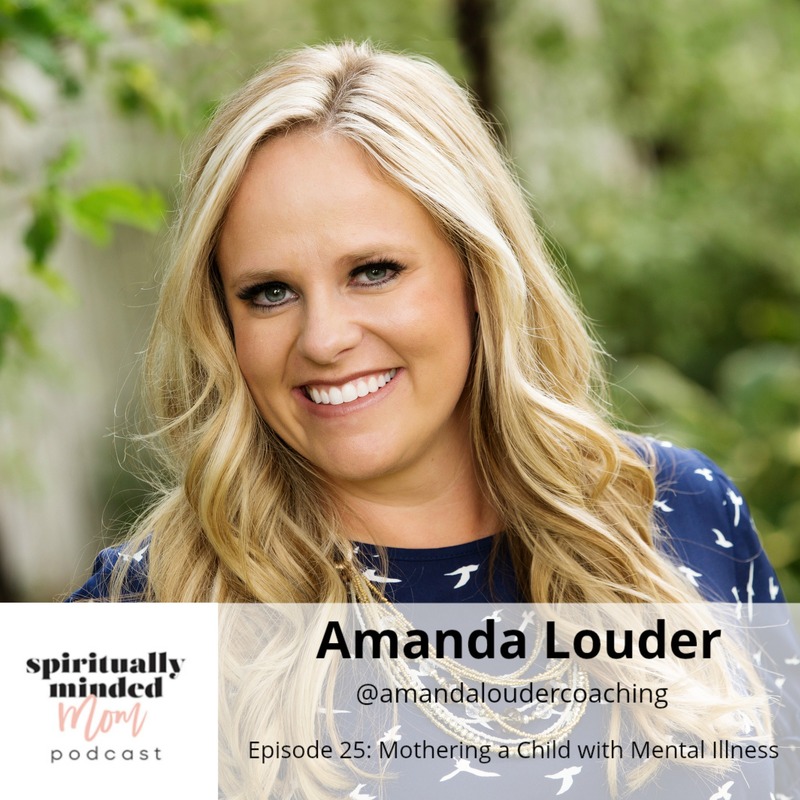 Fortunately, Amanda Louder answered my prayers by reaching out to me to share her experience raising a child with a mental illness. Amanda is a wife of 6 years to her husband and together they are blending a family of five children ranging in age from 19-10. In her years as a mother, she has learned to let go of control and enjoys seeing her children learning who they truly are. Amanda and I dive in and talk about the challenges she has faced since her 16-year-old daughter was diagnosed with Bipolar II at the age of 8. She explains what this diagnosis means and how it affects her daughter and her family in their day-to-day life. Mental illness and especially a child with mental illness can have a negative stigma in our society. Amanda talks about how the specific things she has done to educate people around her, advocate for her daughter and teach her daughter to advocate for herself. If you are struggling with a child with mental illness, Amanda gives practical first steps you can take to help your child. Amanda has been able to turn to God to help her with this mothering challenge. She has found that reading the Book of Mormon everyday has brought her peace. Amanda recognizes that reading the scriptures daily hasn’t taken the challenges away but rather given her the tools she needs to deal with the trials. She also shares how she has used the atonement of Jesus Christ to help her as a mother. Amanda recognizes the many ways God has guided her, put people in her path and answered her prayers. At the end of this episode, I have a bonus for you. 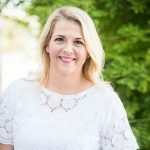 Amanda talks about what she shares on her own podcast, Live from Love, about marriage, divorce and relationships. 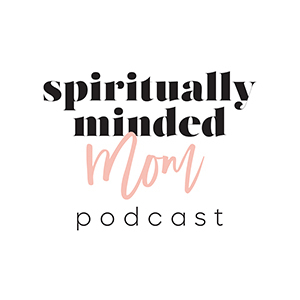 Her podcast has great content for anyone but especially for those struggling in marriage.